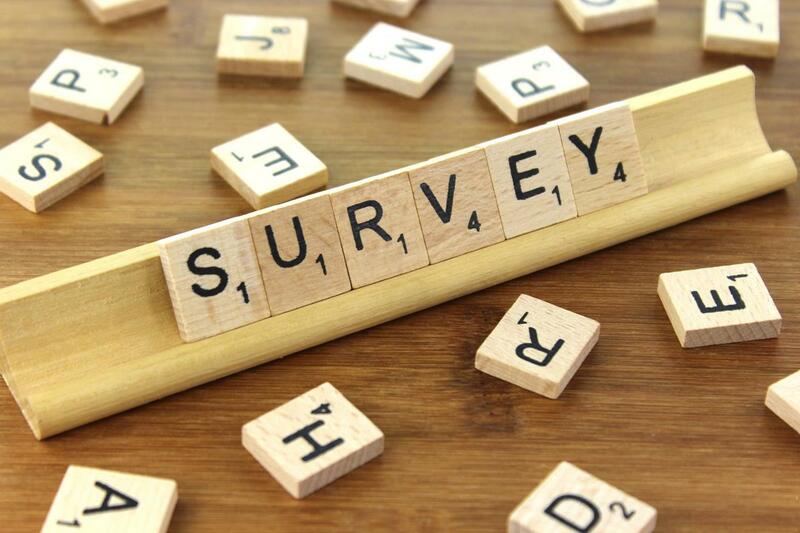 Every year, we put out a survey to see what people think about what we’ve been doing the previous year. 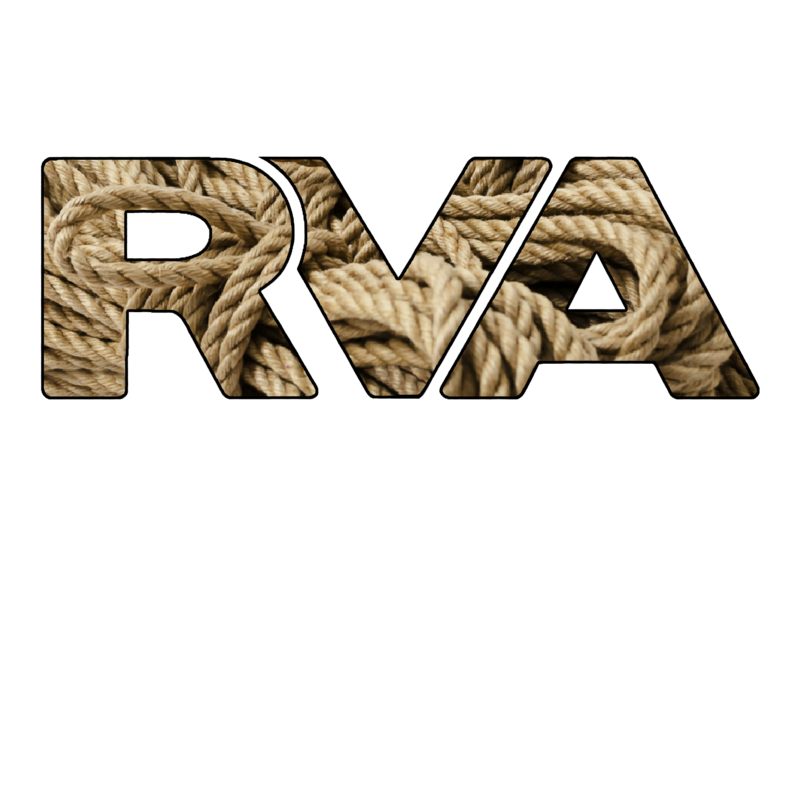 Linked below is a survey for RVA Rope during 2017. We would really appreciate it if you could take some time to think back over the past year and share your thoughts and experiences with us. Even if you are not a regular attendee, your responses may help us and would be greatly appreciated. We read and consider all responses and do our best to use those responses to guide our choices in the following year.